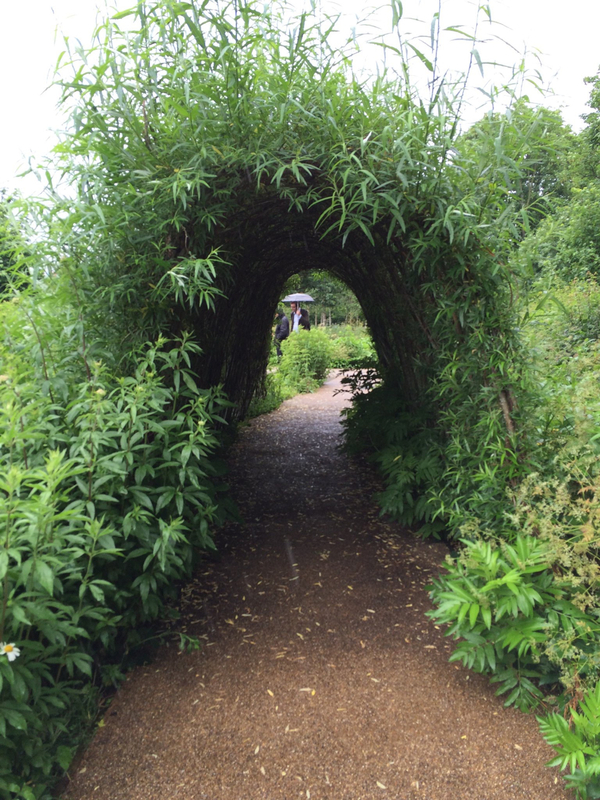 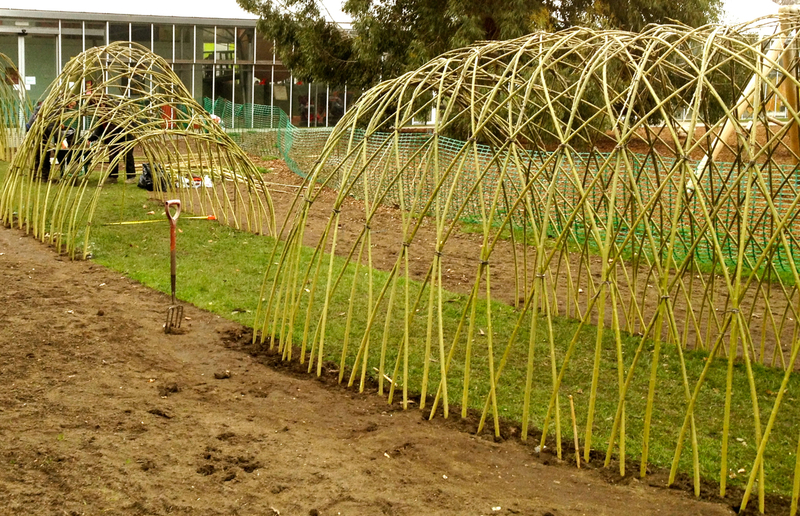 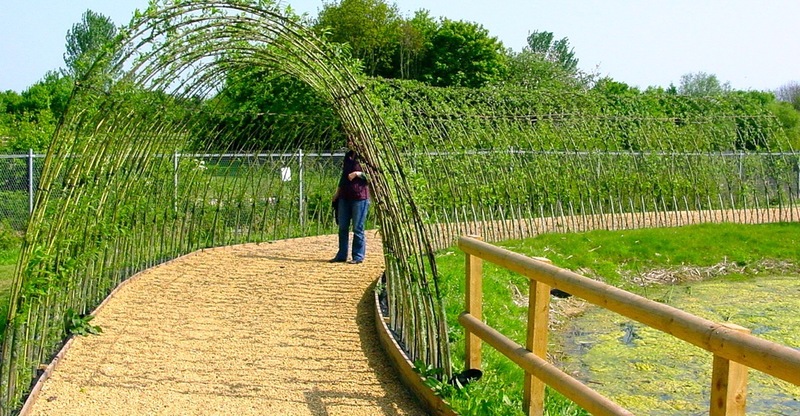 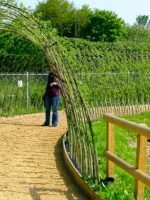 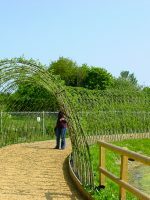 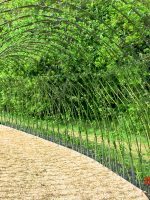 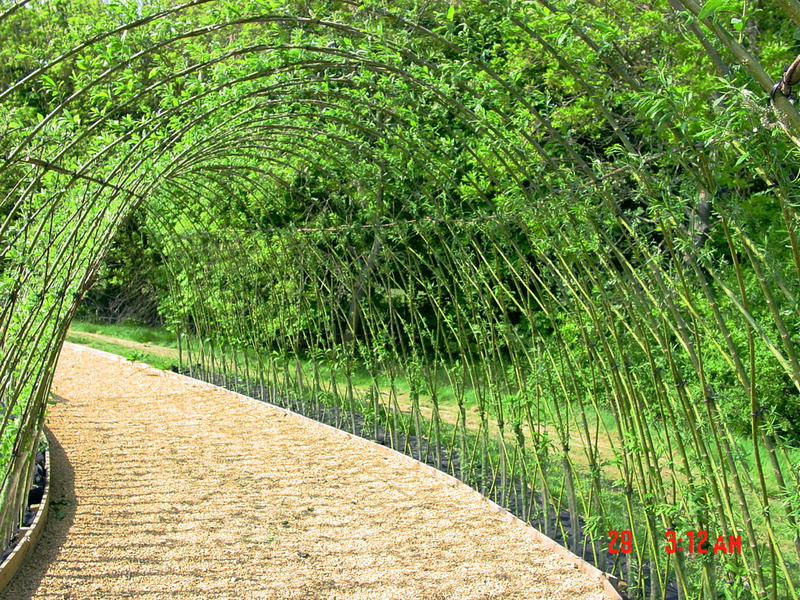 The design of this willow sculpture follows a simple but very effective method of construction which is very durable. 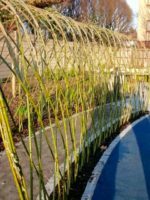 Price Quoted is the price you pay ! 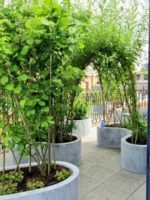 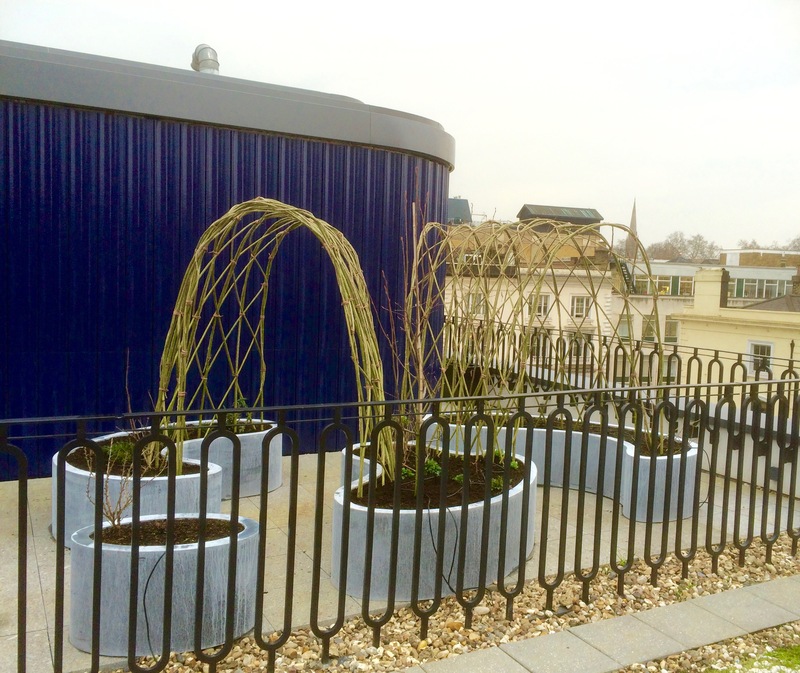 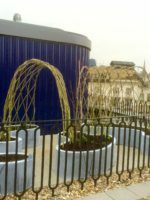 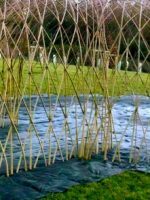 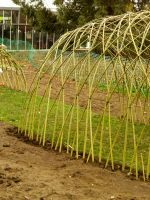 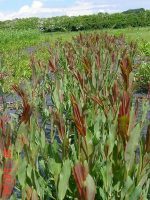 Contains graded willow rods in 3 sizes & labelled, Tube-tie, planting bar a step by step planting & aftercare instructions with colour photos laminated for use outside. 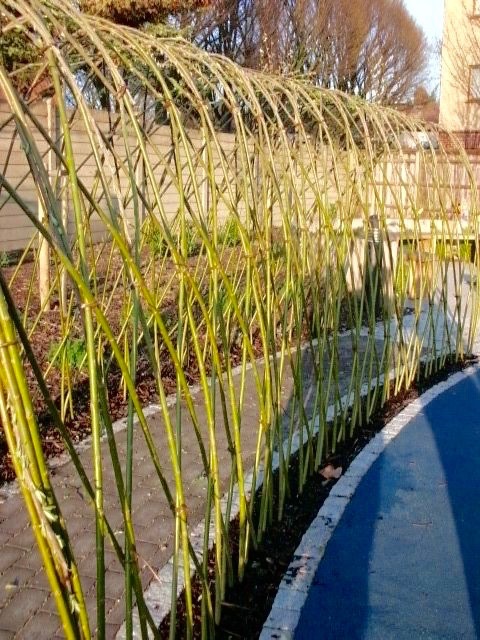 As the standard kit plus Landscape Fabric & Pegs this water permeable fabric controls weed & grass growth which will compete with the willow & the 6′ pegs secure this to the earth plus a Planting Bar. 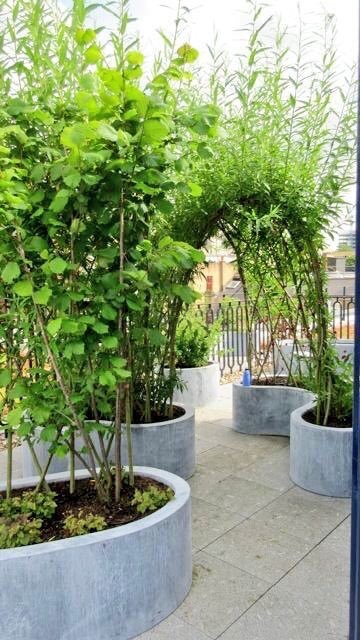 Standard & bespoke options available please contact us. 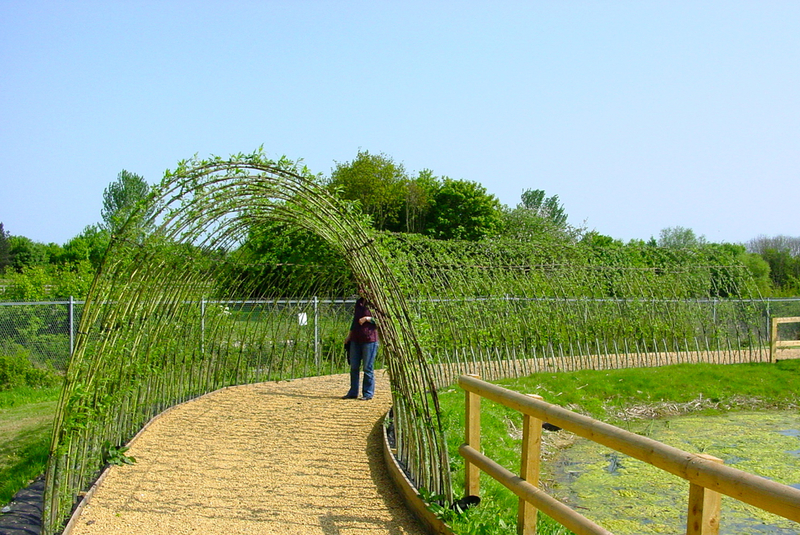 Build yourself or we can come & build your structure for you from £450.00 England & Wales only.